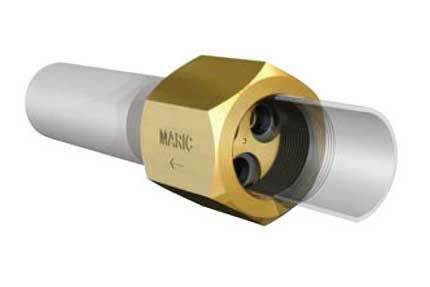 This page gives examples of industrial applications for Maric’s flow limiting valves, that are not covered elsewhere by our specific application data. When our company first manufactured flow control valves (as Maric Products), they were originally designed and used for our own patented Maric instantaneous water heater. They then quickly became popular in the domestic and commercial markets, for saving water in kitchen and bathroom applications. This market is now looked after primarily by low cost alternatives – which are limited to small domestic pipe sizes only. 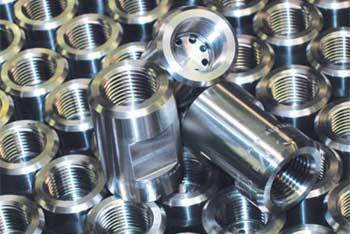 Based on the same technology, we began producing these valves in larger sizes and different materials – including PVC, gun metal, and stainless steel (and more recently super duplex stainless steels, and titanium). The introduction of alternative EPDM and Viton control rubber materials meant our valves found their way into more demanding industrial environments.